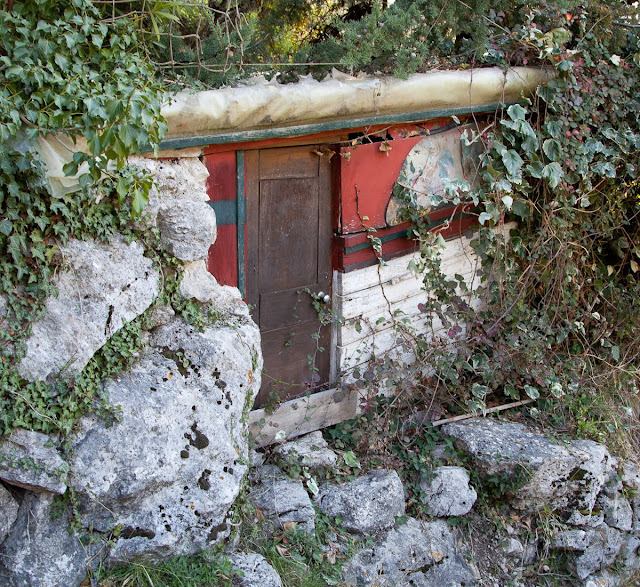 Do you think a Hobbit lives here? Pensez-vous qu'un Hobbit vit ici? Anyone who lives in so remote a spot deserves to be left alone, unless invited. Did you meet M. Baggins? Look out for the graffiti saying: Bilbo was here.